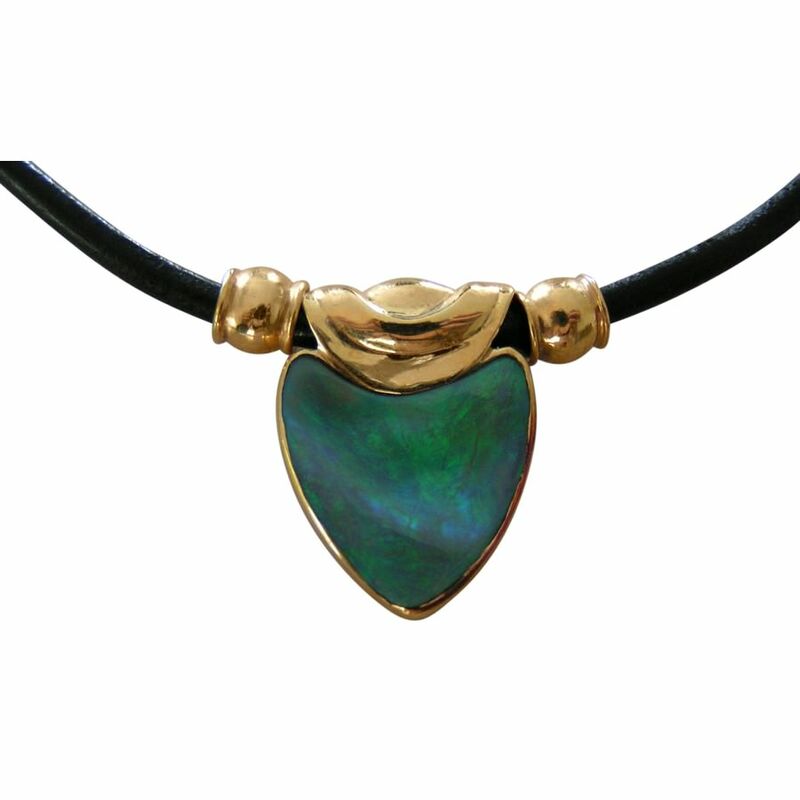 A unique Opal pendant crafted by hand in 18k Yellow Gold with a free form Semi Black Opal showing Green and Blue. 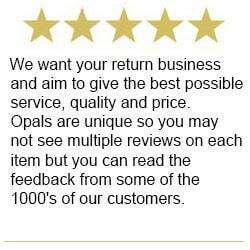 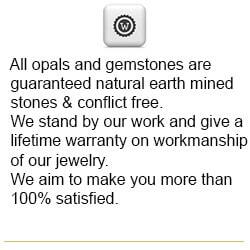 A one of a kind Opal pendant all handcrafted including the Gold beads but not the clasp. 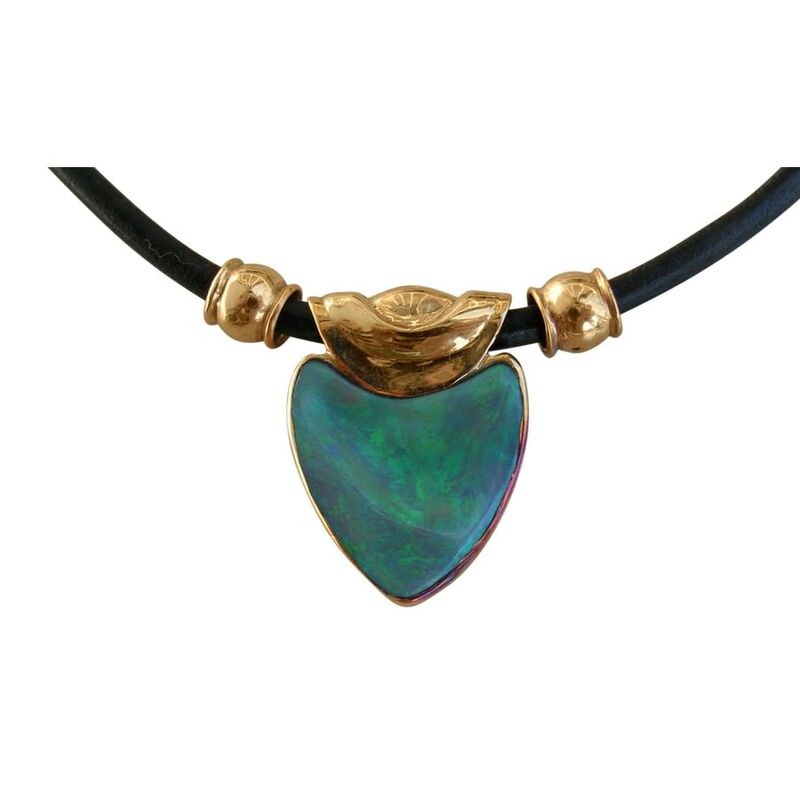 The Lightning Ridge Semi Black Opal is cut to a free form heart shape and has an undulating surface to maximize the uniqueness of the overall pendant. 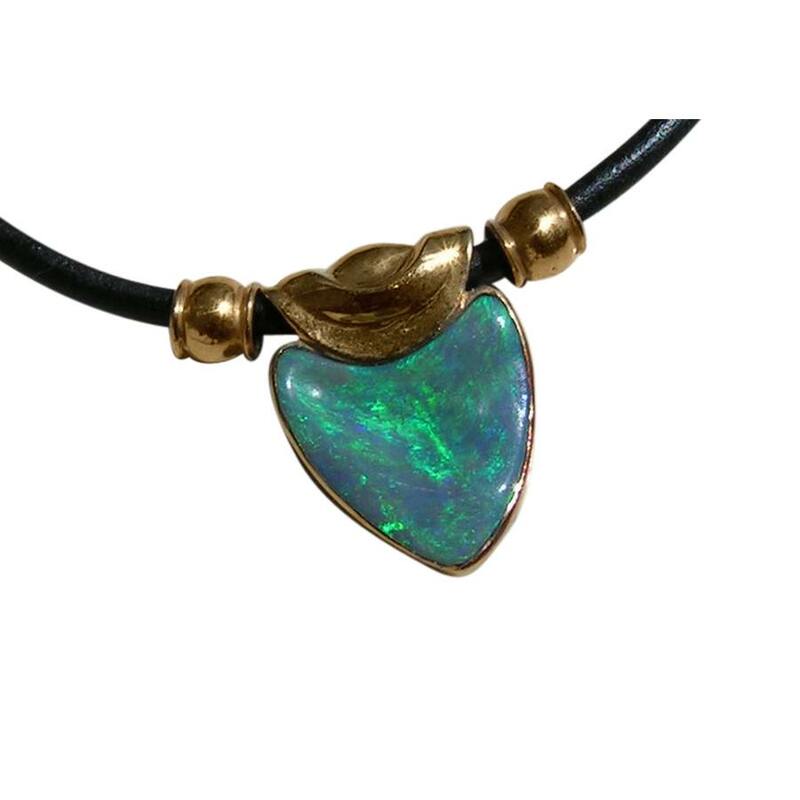 Set in 18k Yellow Gold, the Opal flashes Greens and Blues and is attached to the black leather cord by a Gold slide with a Gold bead on either side. 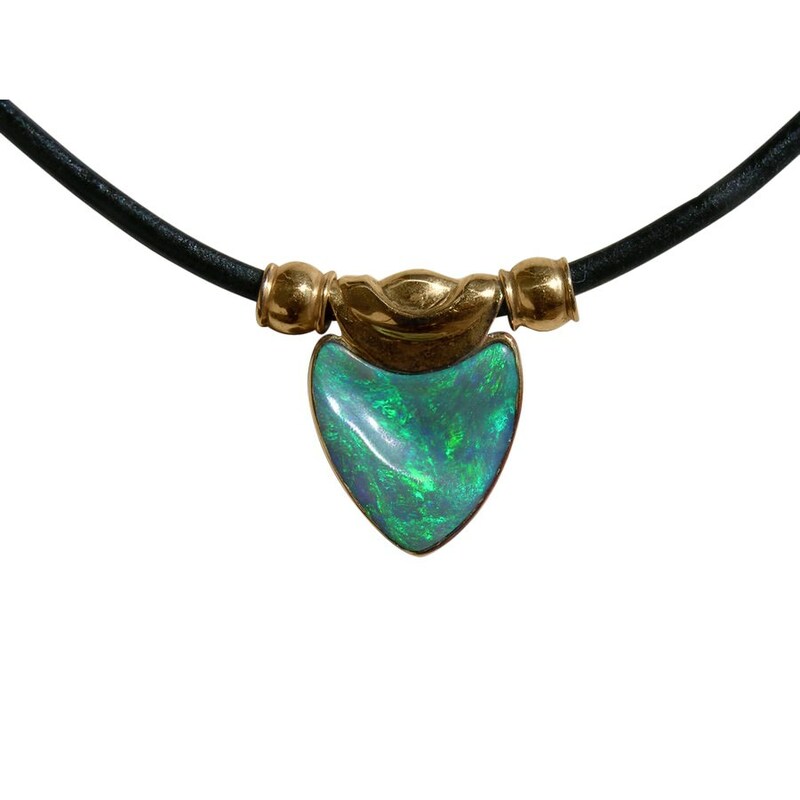 A beautiful unique Opal pendant that is ready to ship and includes the black leather cord which is 48 cm long and cannot be changed as the beads are secured to the cord.